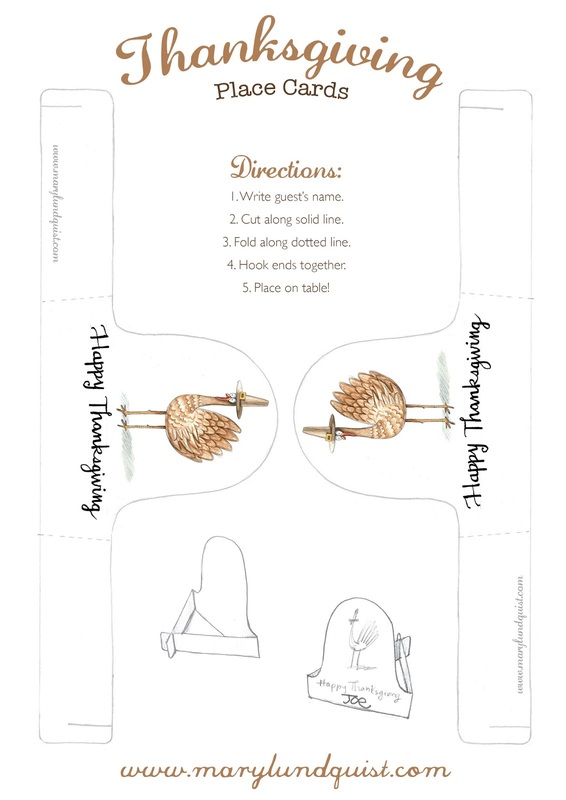 Free table place cards for Thanksgiving! So, in honor of being at home here for Thanksgiving, here is a free pattern I created a couple of years ago (see below). Just save the image to your computer, print it out and follow the directions!